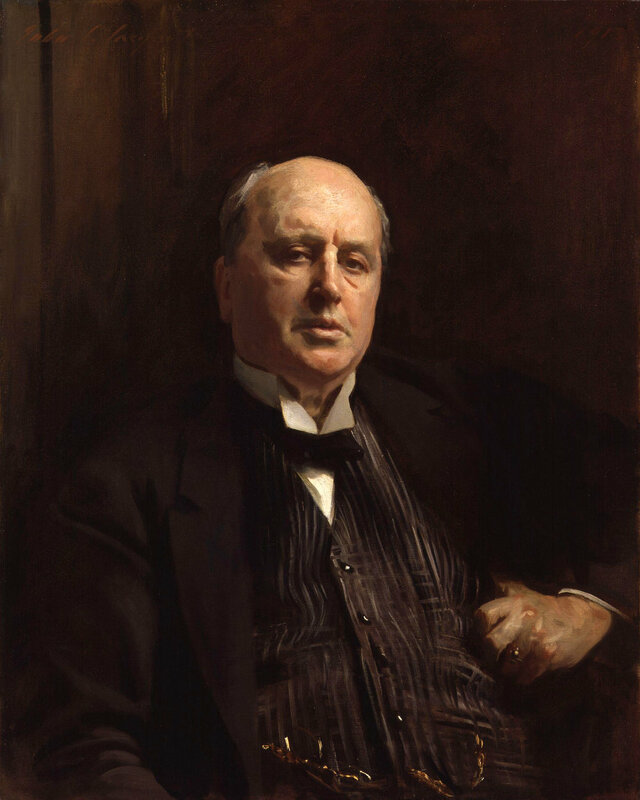 American writer, Henry James, and his circle of friends, fellow artists, writers, and patrons which included John La Farge, John Singer Sargent, and Isabella Stewart Gardner believed in the power of the arts as a way to examine, define and fashion the self. Henry James can be credited with initiating what would become an all-consuming passion for Isabella: to collect. He played a crucial role in introducing Isabella to the world of art in Paris and London from 1879 until the late 1880s. James’ most significant act was to introduce Isabella to John Singer Sargent in 1886. The three had a connection that spanned through many years, a friendship that cultivated into a support system as artists and patron. Mutually fueled with the desire to better in their respective craft, their like-mindedness continuously influence each other’s work in many ways. 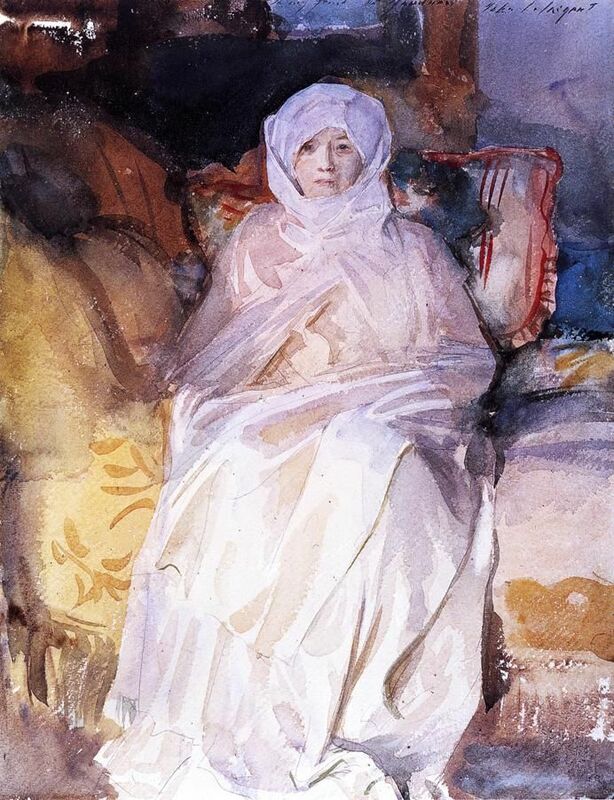 Henry would often include characters in his writings that were reminiscent of Gardner, much like his Milly Theale from The Wings of The Dove, and through Isabella, Sargent would use the Gothic Room on the third floor of the now Gardner Museum as his studio when visiting Boston. The foundation for the body of work that I've created was heavily influenced by their passionate and inspirational relationship that made them who they are. Responding to the artistic community of Henry and Isabella’s time, I thought of my own community of friends and artist, those who through conversations, all influence, support, and inspire each other. My community has shaped me to become the maker I am, and will continue to do so. Together with Boston based Photographer, Mike Zaia, we recreated the masterful portraits Sargent created of Henry James and Isabella Stewart Gardner as photographic portraits, in my vision. The replacements for Henry and Isabella in each of the portraits were exchanged for woman in my life that have had a significant impact in my work and continue to be influential. Considering the relationship between portraiture and the presentation of one’s self, the garments in the new portraits were taken and made from my point of view, while still keeping the essence of the past. Fashion isn't just about the fabric, or the clothing. It's sculpture, art, and wearable design. 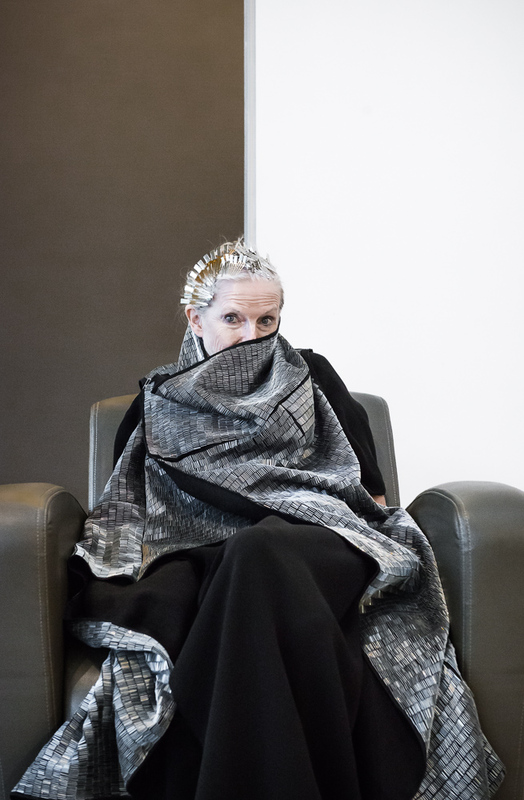 For some, it's a form of architecture, and for many, fashion is armor." What we make says a lot about who we are. Part of being a conscious being is having an intention, and if you put an intention into whatever you do, it’ll be more satisfying at the end.